Despite being trashed by various critics and fans, ‘Batman v Superman: Dawn of Justice’ & ‘Suicide Squad’ have each broken records during their theatrical run. It seems very poor reviews don’t affect Warner Bros. and DC Films at the box office as much as one might think. Recently, ‘Suicide Squad’ just shattered virtually every record in the books for an August opening to the tune of $135 million and don’t forget it’s doing quite well overseas as well. So roll back the clocks a bit as Warner Bros & DC Films turn to the red and yellow hero that was the official mark for the DCU with a proper Man of Steel sequel. Yesterday, according to a new report from The Warp, Man of Steel 2 is in “active development” which was learned by a very close source to the project. Man of Steel kicked off the DC Extended Universe back in 2013 and was the first Superman movie we had seen since Bryan Singer’s much-maligned Superman Returns from 2006. The Zack Snyder take on Superman did well enough at the box office, bringing in $668 million worldwide, and was enough for Warner Bros. to move ahead with a full slate of DC Comics movies. Many fans haven’t been happy with the way Warner Bros. handling of Superman. Essentially making him second fiddle to Batman and taking Superman’s origins and battle with Doomsday having no proper execution. Despite Henry Cavil being perfect for the role of Superman, Warner Bros. has to eat those sour grapes and rebuild on what The Man of Steel has started in this cinematic universe. It seems unlikely that Zack Snyder will be returning to direct Man of Steel 2 as he’s currently busy with Justice League. The fact of the matter is if Warner Bros. wants to capture what Superman is all about they need a different director, different take and push it in a direction. Despite your take on the first Man of Steel movie, it’s currently the most well-reviewed movie in the DCEU although it sits on a 55 percent approval rating. 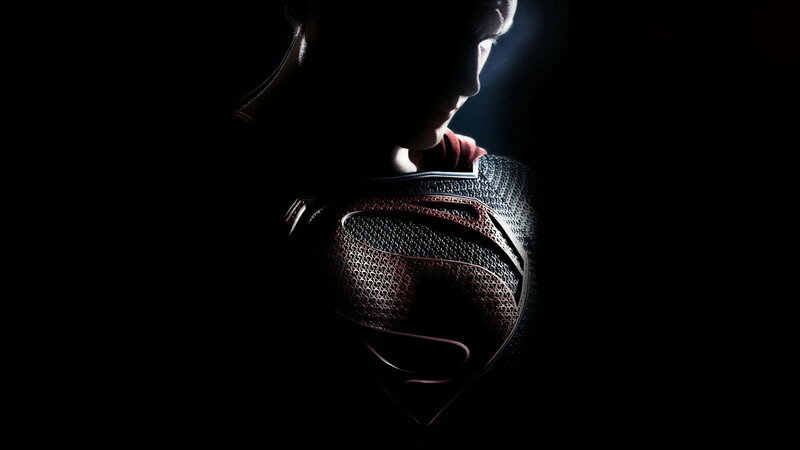 No word on when we can expect Man of Steel 2, but the wait will have to be a little bittersweet. Warner Bros. has two untitled DC Comics movies slated for an October 5, 2019, and Nov. 1, 2019, date. Odds of those dates belonging to Ben Affleck’s directed Batman movie and the other being Man of Steel 2 could very well happen. However, Henry Cavill as Superman will be seen next in Justice League on November 17th, 2017.